The interactive i-Archive is a package of services such as storing, sharing and managing paper documentation. We scan historic and current paper documentation and make it available in an electronic archive. IT-Archive is a service package involving off-site storage of carriers with backup copies. We execute the secure destruction process, ensuring convenience for you and safety for your company. We connect the areas that seem to be unconnected: management of paper and electronic documentation. We improve the workflow in the company, that guarantee the highest level of safety of sensitive data. Solution package which orders A and B category documents at the client’s headquarters, prepares the electronic files record of the in-house archive. We are a member of Libris Global Holdings Limited group which operates in European Union countries. 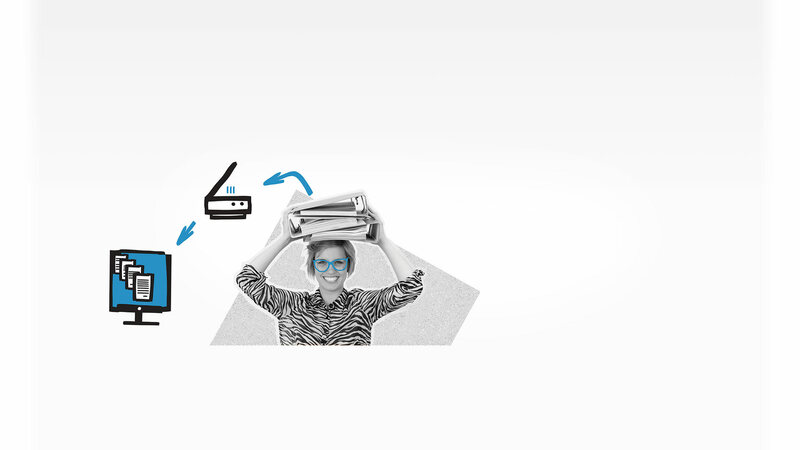 We offer paper and digital document management and electronic archive services. The archives we manage are located in modern logistics parks and equipped with a multi-layered security system and IT infrastructure. Being a modern archive service provider, we offer ready-to-use tools and IT solutions, as well as the expertise of our managers and experts with many years of international experience. 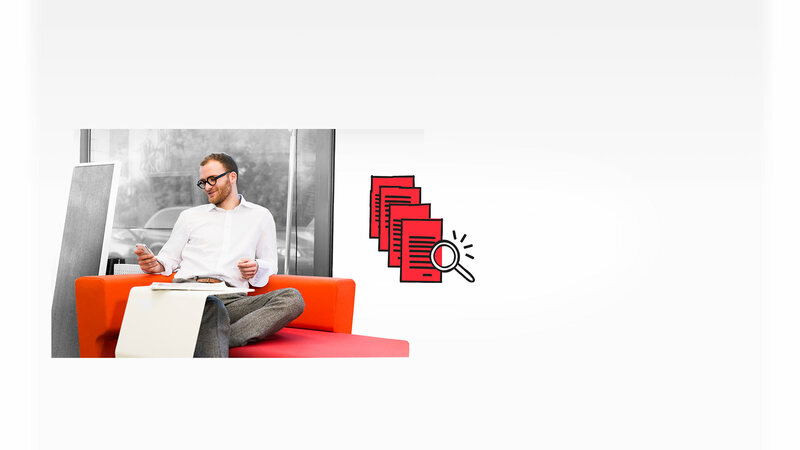 We believe that a modern office is a binder-free place with quick and easy access to information. LibrisGlobal © Copyright 2019 Libris Global Holding. All rights reserved.